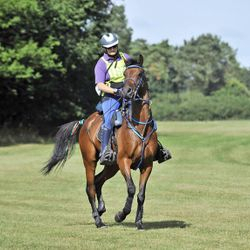 Maverick is an a very good looking horse, with a real flare and look-at-me attitude. 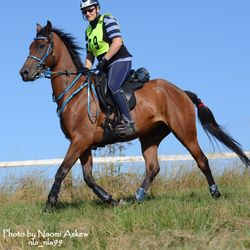 Top scoring horse of all disciplines at the Grange Futurity Grading 2011. 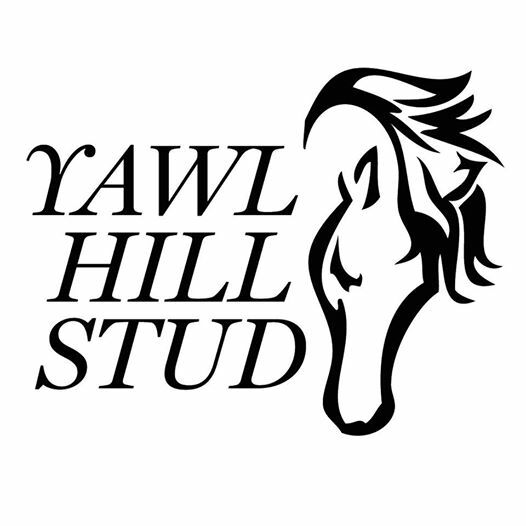 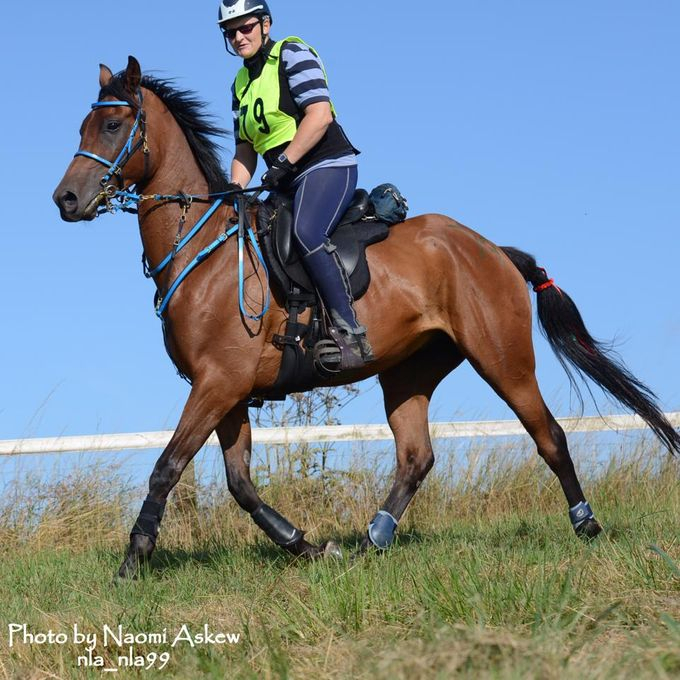 He is also proving himself to be a very good endurance horse and certainly one to look out for in the future. 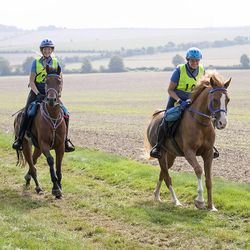 He completed his first 80km at Foremark Resevoir Ride 2014 at the beginning of July and his second 83km at Hanslope Ride 3rd August, winning the Performance Formula. 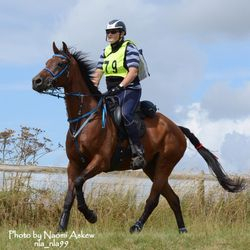 9th August 2014 Barbury Castle: 80km 1* 6th place!